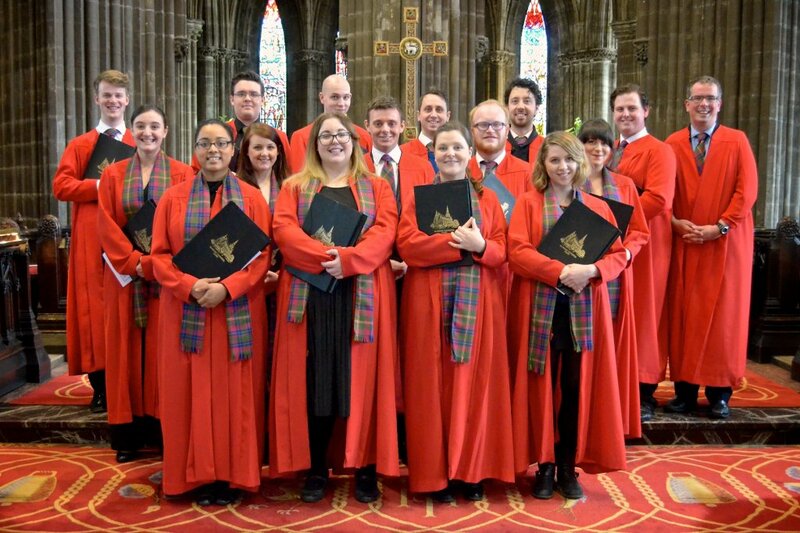 Glasgow Cathedral is pleased to announce the establishment of an Organ Scholarship. To find out more, please contact the Director of Music. Please note that we have no current Choral Scholarship vacancies, but would be pleased to hear from suitable singers interested in deputy work.